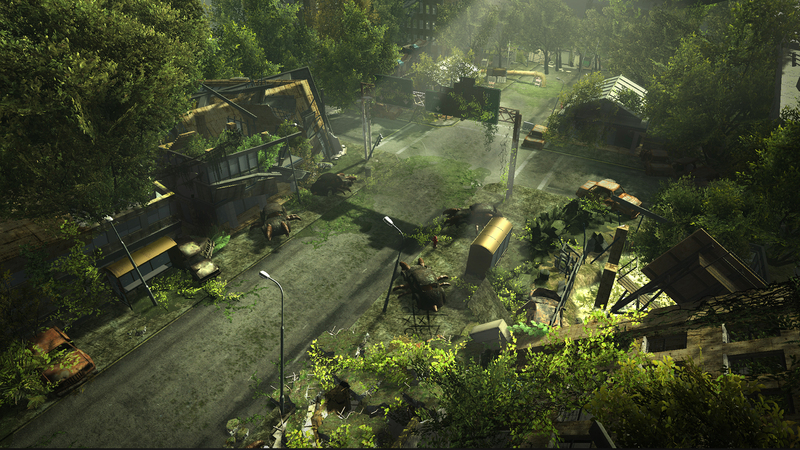 A modern turn-based classic, Wasteland 2 followed up on the success of the original title, a game that spawned Fallout. And now it’s landing on Switch. Open world meets turn-based strategy in Wasteland 2 Director’s Cut, and there are as many ways to complete missions as you can imagine. 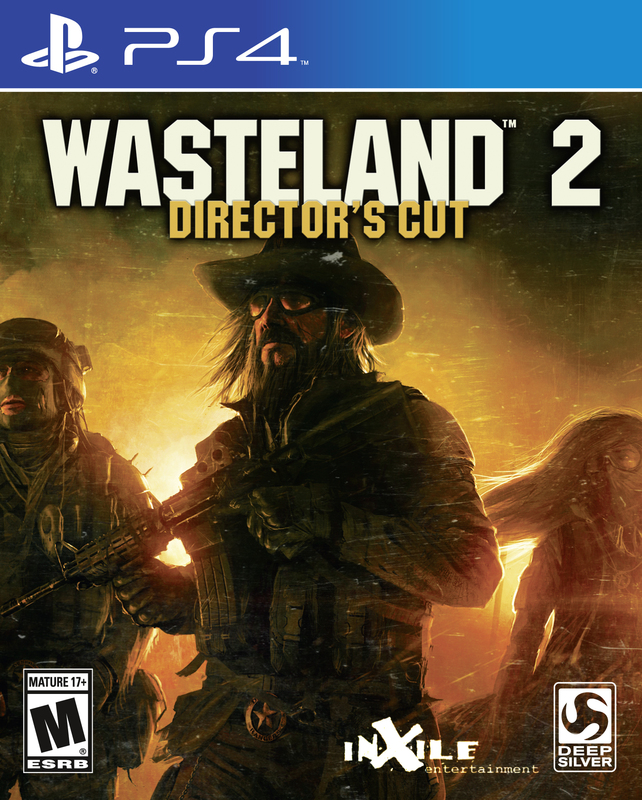 The long-awaited PC strategy title is on the way to consoles, as Deep Silver and inXile has made it official that Wasteland 2 is on the way to the Xbox One and PS4. The release date has finally been revealed for the looooong awaited sequel to one of the most groundbreaking comments of all time. 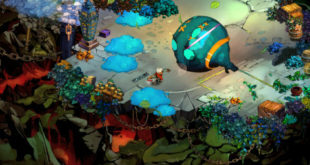 The Kickstarted sequel to the classic tactical RPG Wasteland will be hitting servers at the end of August. 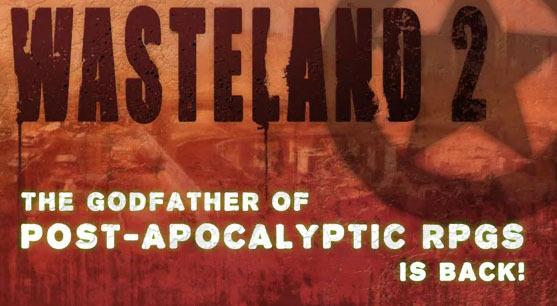 Yes, it’s only one screen, but if you’ve been waiting patiently for inXile’s Kickstarted Wasteland sequel, then you’re going to want to see it as well as the new tidbits released this week about the game. Over 2000 “bug fixes, gameplay features, performance optimizations and balance improvements along with hours of new content” have hit the Early Access version of the forthcoming Wasteland 2 courtesy of developer inXile. The Beta for inXile’s long-awaited Wasteland follow-up is live for Kickstarter backers and will post to Steam’s Early Access program this coming Friday. With the Kickstarter for Wasteland successfully completed, developer inXile has moved on to a revival of their classic RPG Torment. The recently Kickstarted Wasteland 2 will be getting a clothing and accessory line from geek clothier J!NX. It’s what all the best dressed radioactive mutants will be wearing.